The Nvidia GeForce GTX 1070 SLI for laptops is a combination of two GTX 1070 graphics cards in SLI mode. Each card renders one frame at a time (AFR mode) but depends for most games on a good profile in the driver. Therefore, the performance can range from no gains over a single GTX 1070 to up to 90% faster performance. In most games with SLI support, the GTX 1070 SLI is therefore faster than a single GTX 1080. However, sometimes the combination also suffers from micro-stuttering. 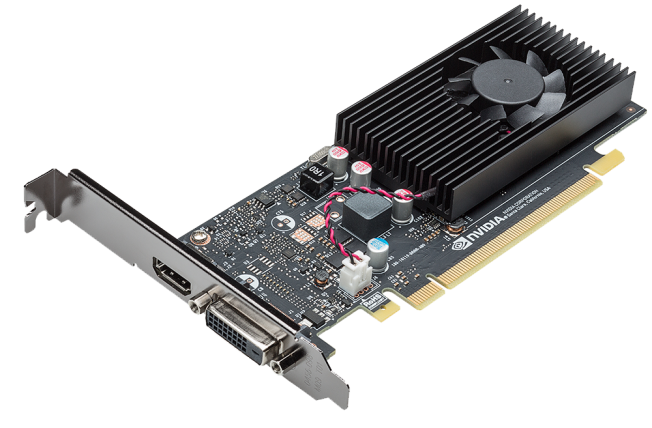 The technical details of the card are identical to a single GTX 1070 (see for more information) and the power consumption is doubled. Therefore, the 1070 SLI combination is only found in huge clunky laptops.